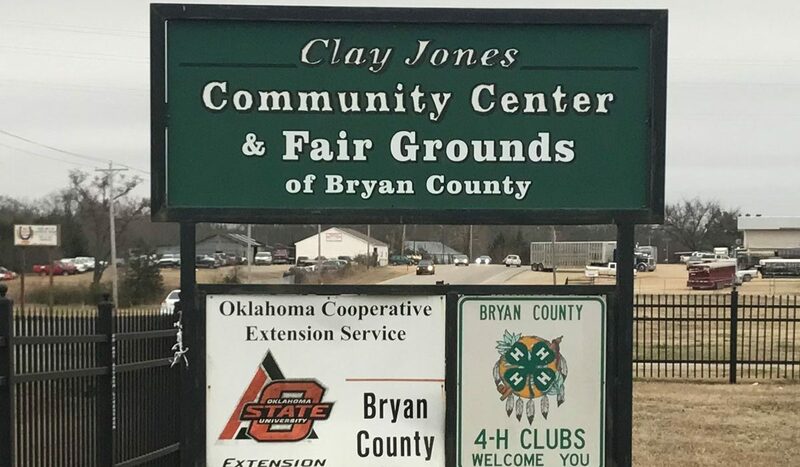 BRYAN COUNTY – The Bryan County Fair Board has been in the news more times in recent weeks than likely in the previous 20-plus years combined. However, as the county and some of the cities and towns in the county are growing, there is a need for the government officials on all levels to lead the county into the next phase of that growth. And those elected to that leadership should to do so in a manner that is transparent before the people. 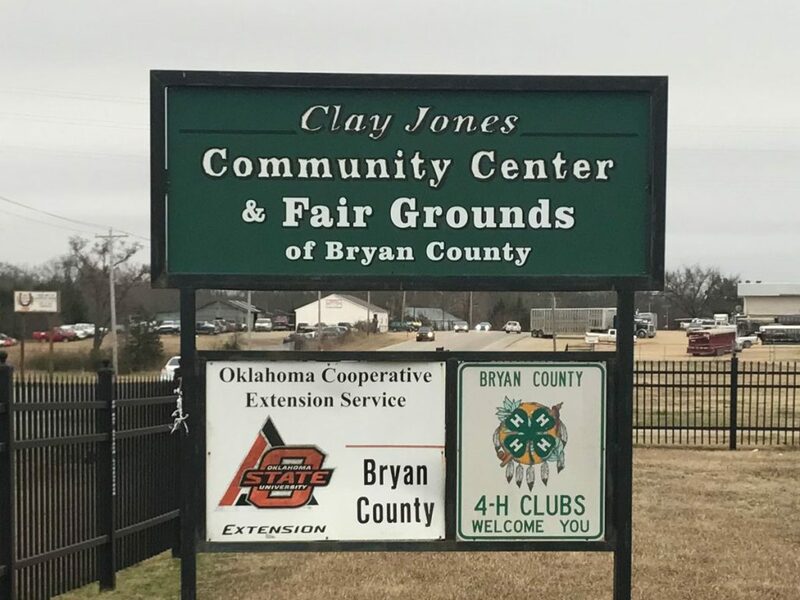 Recently, a county resident made a Freedom of Information request, through the guidelines of the Oklahoma Open Records Act, to research the Bryan County Fair Board financial records. The scope of the request was for the years 2013-2019 and was to include all purchase orders, claims and warrants issued. The information that turned up – or didn’t turn up – falls into line with the opening premise. Those documents are not readily available. The Treasurer was able to give documentation for a few deposits in 2013 made for rental of the Community Building and no more. Prudy Sullivan, Bryan County Treasurer as of July 2018, said the Fair Board hasn’t submitted information to her department since she took office. It appears to be a choice of the Fair Board to keep its finances to itself. However, there is some question as to whether or not this is proper. Assistant District Attorney Tim Webster submitted an opinion on this in May 2018. He addressed confusion on the understanding of the rule relating to County Fair Boards in Oklahoma due to the issue of multiple acts passed by the Oklahoma legislature regarding Fair Boards without the later acts attempting to repeal the earlier ones. One act in 1937 allows for two sets of funds – one from taxpayers generated by levy and one which comes from concessions, advertising, fair privileges, gifts and donations. The county would oversee the first set while the Fair Board Treasurer would oversee the second. An act in 1947 puts forward a different financial structure in which both sets of funds are under the custody of the county commissioners. So what should happen? In light of this issue, precedent shown by an argument in the case of Tubbs v. State ex rel. Teachers’ Ret. Sys. 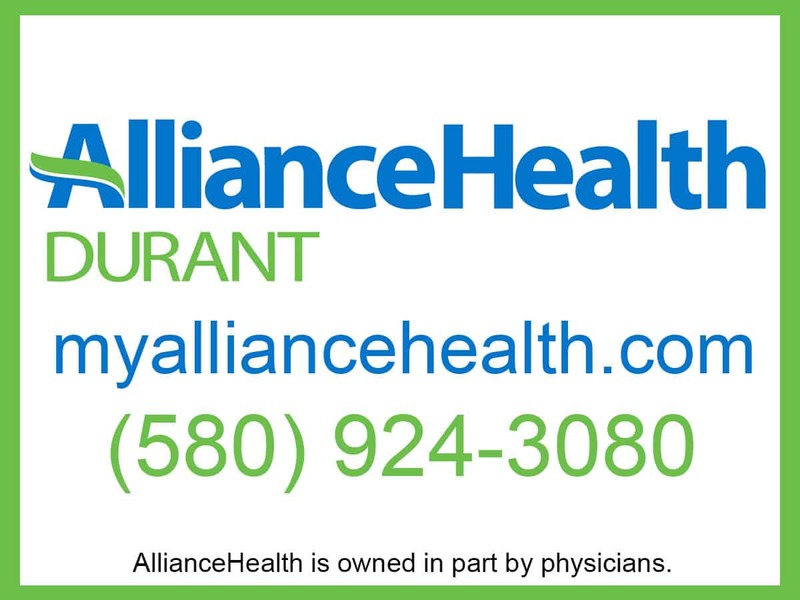 (Okla. 2002) said it is presumed that the legislature is aware of existing law at the time it enacts a new law and any inconsistent provisions should be weighed in favor of the later act. The opinion closed with instructions that the Bryan County Treasurer should set up two accounts, one as the tax account and one as the miscellaneous account and that the funds from these will follow the normal disbursement method. The Fair Board was made aware of this opinion and it was addressed in a meeting held on May 29, 2018, with Item No. 11 of the agenda of that meeting. But the appearance is given that the Fair Board is choosing to continue to operate under the direction of the 1937 act. When contacted about this question, Fair Board President Larry Conditt, said through a proxy that he was under legal advice not to address matters of the Fair Board due to the current situation with the Fair Board elections and the dismissal of recent election results. “We’re doing it just like we’ve been doing it for the last 20 years,” said Bob Rogers, treasurer of the Bryan County Fair Board. The Fair Board has one or more checking accounts and does submit bank statements monthly to the Bryan County commissioners. However, this is not the ‘normal disbursement method’ followed by every other county entity. Additionally, the bank statement does not state for what purpose funds are being spent. For example, it may be noted on the statement that a check was written to Lowe’s, but there is not itemization as to what was purchased with this check. No allegations have been or are being made at this time regarding the mishandling of the county’s finances collected through the Fair Board. But a need for transparency in this issue through this Bryan County entity is something called for through the citizen’s Oklahoma Open Records Act request.